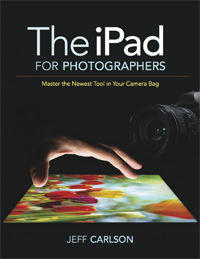 Now available for pre-order, The iPad for Photographers is all about taking advantage of the iPad, the newest tool in your camera bag. Instead of hauling a laptop on the road or to a photo shoot, tuck the lightweight iPad in your camera bag and take advantage of its large screen, third-party apps, and online access to effectively complete and share your work. Amazon – Kindle Ebook. You don’t need a physical Kindle; load the book into the free Kindle app on your iPad. 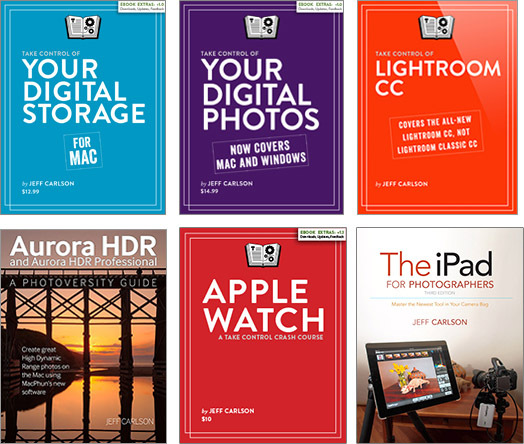 Apple – iBookstore. 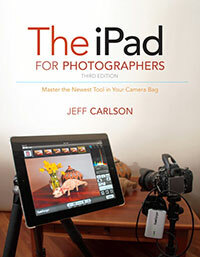 EPUB edition for iBooks.